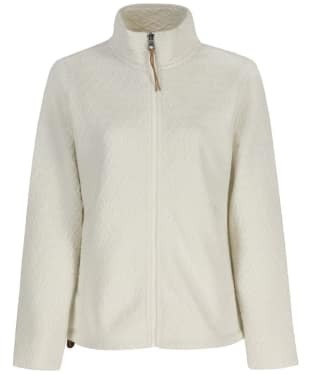 Our warm and durable fleeces are perfect for those who love to explore the outdoors! 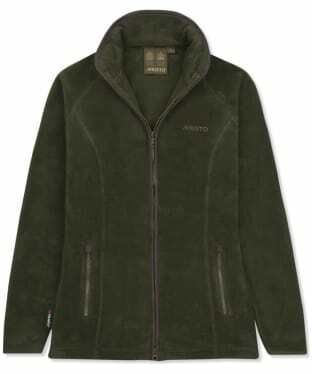 These fleeces have been designed by outdoor experts such as Aigle, Alan Paine and Schoffel! All of our fleeces below are now on special offer so what are you waiting for?! Order them while you can, as we are sure they won’t be here for much longer! With a range of country inspired fits from our favourite country brands there is something here for everyone. 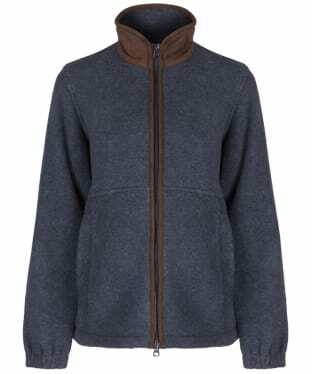 Ideally, a midlayer piece is comfortable, contouring and flexible - we've come to expect this from fleeces and luckily for us, the designers at Alan Paine can definitely deliver. 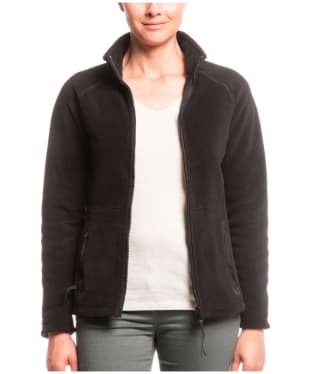 The Women's Aylsham Fleece demonstrates the strength in simplicity and subtle flair, with tonal contrasting piping detail and a fully adjustable construction. 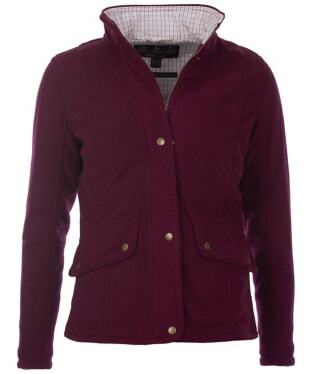 Perfect for a fresh spring morning when the winter jacket has outworn its welcome. Customers who return this product do so mostly because they find it runs a little on the small side. The Women's Barbour Sinderhope Waterproof Fleece combines a warm fleece outer with a 100% cotton tattersall lining. 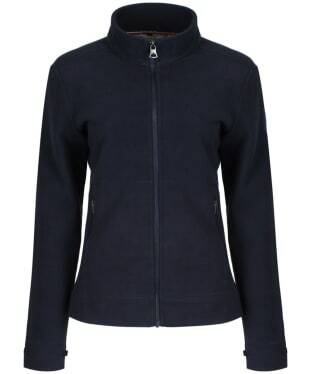 It features flattering angled pockets and fastens with studs through to a neat stand collar, which can be closed with the distinctive horse-engraved stud. The Aigle Furly Jacket is a full zip knit effect fleece that's ideal for layering under coats and gilets in the colder weather. A stand up collar adds that little dash of country charm and style, while the Thermal Pro fleece fabric construction ensures you'll be cosy and warm all season long. To the exterior you will find two zipped pockets and to the interior, a single zipped pocket for the safe storage of all of your everyday essentials. The zip fastening is features a leather zip pull, and the signature Aigle leather branding badge sits proudly to the sleeve. Perfect for adding warmth to any outfit on those chilly days, the Women's Aigle Monafleece Jacket features double sided fabric constructed from a cosy fleece outer and super soft 100% cotton jersey style interior, keeping you comfortable all day long! The stand-up collar and front zip fasten offer added protection from the cooler weather whilst you are out exploring the country or wandering around town. For your added convenience, there are two front zipped pockets ideal for keeping your essential items safe when you're out and about. 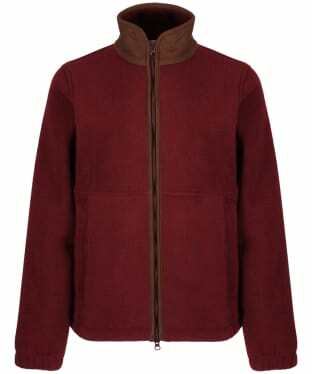 The Monafleece is finished with signature leather Aigle branding for that added touch of quality of style. Pair with your favourite Aigle jumper for a timeless, stylish look. A smart yet highly practical fleece for the colder months, the Musto Glemsford Polartec® Fleece Jacket is a fitted, funnel neck fleece with neat trims and a curved hem for a sleek feminine style. Crafted from the innovative Polartec® fleece that traps in heat while offering a breathable property to ensure you're kept warm and comfortable while out and about. A two way zip closure offers easy access to clothes underneath, while the zipped pockets offer great places to store your essentials. The trimmed cuffs are elasticated to trap in warm air, and lead up to raglan sleeves that offer expert ease of movement.